Located in the highly anticipated Denio West neighborhood at 9th and Hover- this popular Ranch floor plan features a Main Floor Master, Flex Room and 3 Car Garage. 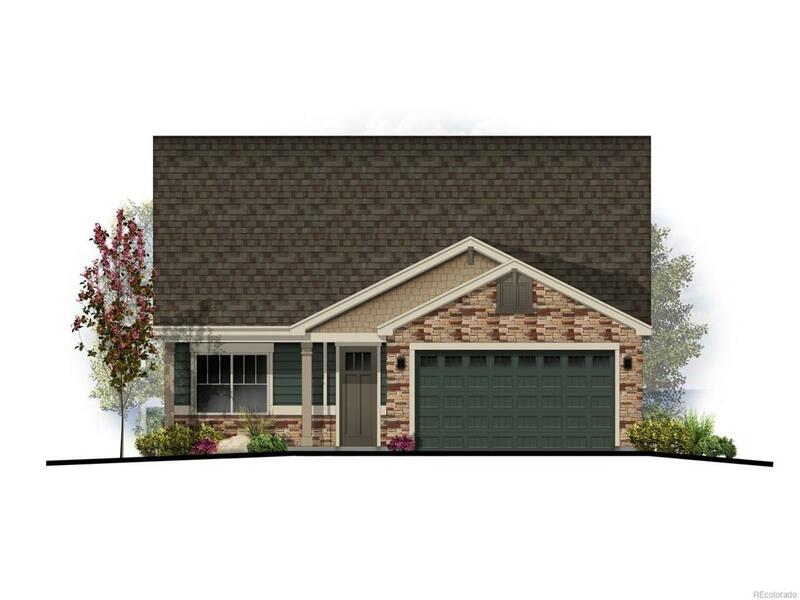 Our thoughtfully designed home has everything you need on the main floor with wider hallways and doors. Experience the Open Great Room that connects to the kitchen as well as a nook that leads you to the covered patio. Leave exterior maintenance behind in this low-maintenance community built by Boulder Creek Neighborhoods. Move In Fall 2018.